C.A. Belmond (at left) on "Good Morning Connecticut"
C.A. 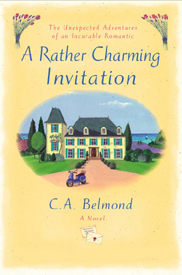 Belmond was a guest on ABC affiliate WTNH News Channel 8 in New Haven, CT. Belmond was interviewed by Carol Lee Salerno on the live show, “Good Morning Connecticut Weekend” where they discussed Belmond’s “Rather” series of novels which began with the debut novel A Rather Lovely Inheritance. 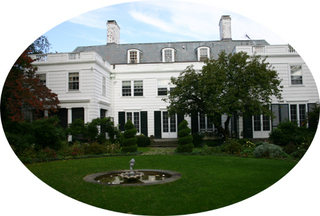 Belmond also appeared on Cablevision’s “Education Notebook” where she was interviewed by Amelie Wilson. 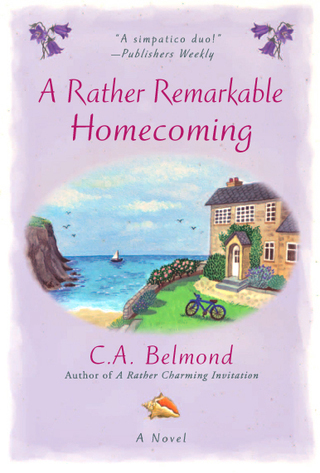 Belmond spoke about the glamorous locales and the playful camaraderie of her main characters, Penny and Jeremy. C.A. 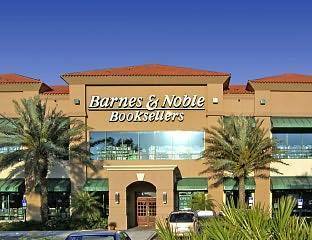 Belmond signed copies and talked to readers about her "Rather" novels at Barnes & Noble in Naples, Florida. C.A. 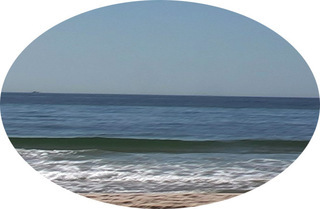 Belmond appeared on PlumTV's "Morning, Noon & Night Show" which airs in vacation communities such as the Hamptons, Martha's Vineyard, Nantucket, Telluride, Aspen, Vail, Miami. Belmond read an excerpt from A Rather Lovely Inheritance and she was interviewed by host Jenny Mayer. C.A. 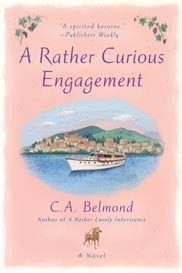 Belmond gave a reading, Q&A and signing at Book Hampton in Southampton, Long Island, NY. C.A. Belmond was interviewed by radio talk show host Lisa Wexler on her Saturday morning program, "Lunch With Lisa" which aired live on WSTC/WNLK. 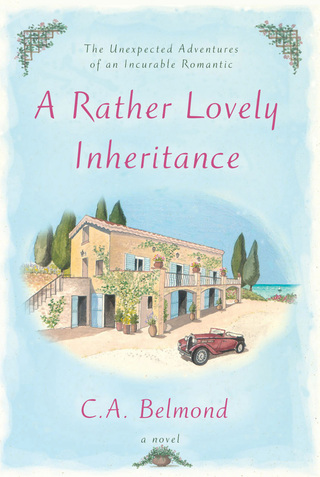 Belmond read a passage from A Rather Lovely Inheritance and spoke about what inspired her to write the book. C.A. 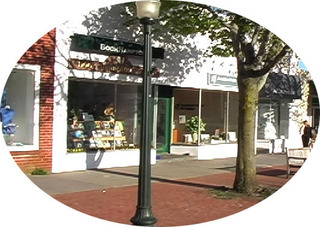 Belmond gave a talk about her "Rather" novel series at the Darien Community Association’s Book Group “Meet the Author” series in Darien, CT. Belmond also read from her novels, signed copies and shared a Q&A with readers. C.A. Belmond met with local reading groups for coffee and conversation about A Rather Lovely Inheritance, at the Borders café in Fairfield, CT.